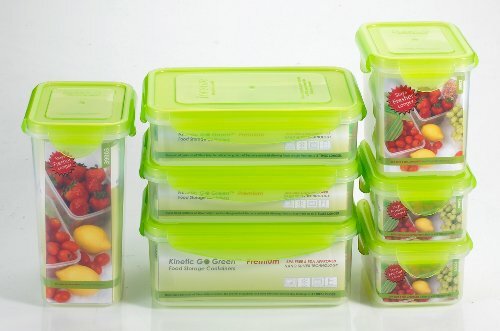 The storage set consists of various sizes, as well as the air displacing lids do help in keeping food products fresher for a longer time. 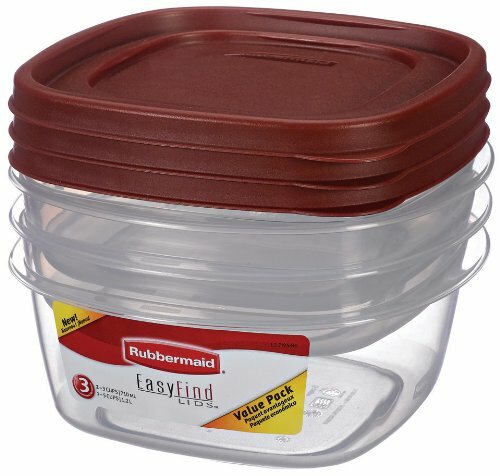 Lids are silicon rubber with a transparent middle, to make it easy for you to see what’s inside, run through the dishwasher and microwave. 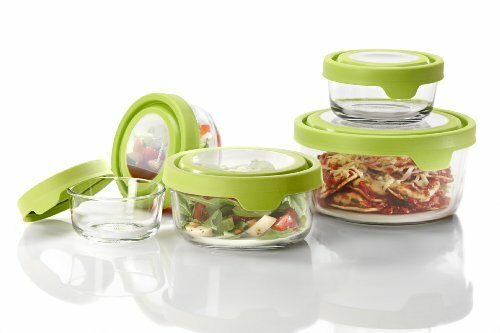 The lids are perfect, durable and stay on firmly; simply press in the middle and squeeze out the extra air caught up inside. 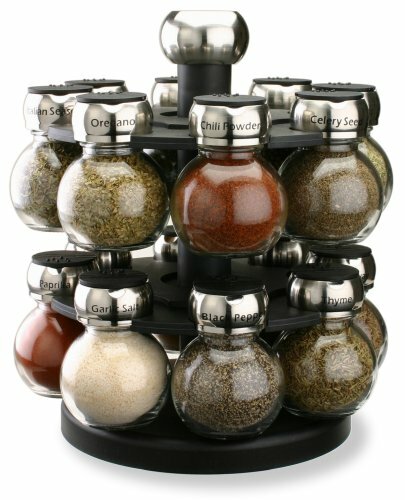 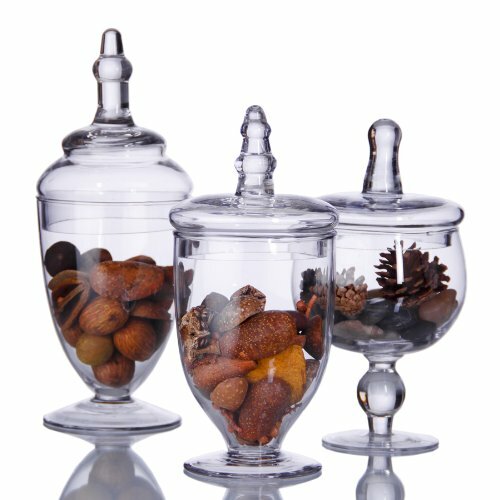 Also, they do not spill, and the glass is a thick, heavy glass which gives a look of quality that the item has certainly lived up to date, making it a great addition to your kitchen.